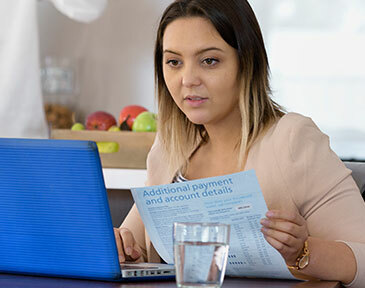 Residential customers can now receive their water bills electronically by registering with mySAWater. To register please click the button below. You can set up your bill payments so they are smaller and more regular. The best way to do this is by direct debit or BPAY. Read this page for more information. If you are experiencing financial difficulty, we can work with you to get you back on track. 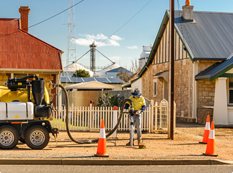 Sometimes your water meter or taps can leak, which may increase your water consumption. Read our section on leak detection to learn how to find and fix them. If you can read your meter, you can keep track of how much water you use. Learn how to read your meter here.